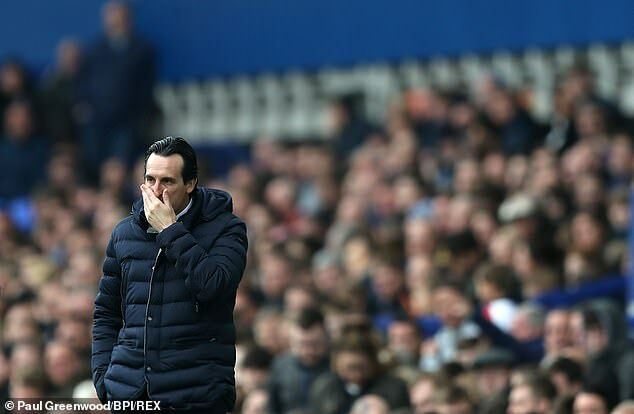 The contrast between Arsenal’s home and away form is remarkable, and what a wasted opportunity that was for three points against an Everton side that have looked somewhat average this season. The biggest disappointment for the Gunners is that they got themselves into a position where the top four was very much in their own hands. Now they’re locked on the same amount of points as Chelsea and once again behind Tottenham. What should be worrying Arsenal now is that four of their final six Premier League games are away from home. I understand this is Unai Emery’s first season in England. I get that he needs time and maybe a few transfer windows to properly make his mark. But the decision to drop Pierre-Emerick Aubameyang to the bench again was just plain odd. 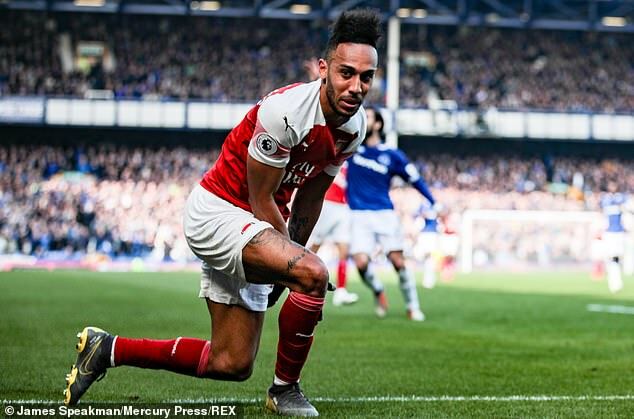 His partnership with Alexandre Lacazette has been key this season, but Emery decided against starting them together against Everton. It was strange how flat the visitors looked at Goodison Park. This performance emphasised how much work there is to do for Emery.